At Leavengood, Dauval & Boyle, P.A., we are committed to helping our clients successfully deal with debt, whether by dispute, settlement, or bankruptcy. To that end, we have a Consumer Law department committed to defending our clients against aggressive, abusive, and harassing debt collectors. If you are being harassed, you may be entitled to receive up to $1,000, and the debt collector or creditor must pay our attorney’s fees and costs associated with the lawsuit. The Telephone Consumer Protection Act (“TCPA”) was enacted in 1991 in order to prevent telemarketers from abusing telephone technology and being an annoyance to consumers. TCPA litigation is an emerging trend in Consumer Law, and Leavengood, Dauval & Boyle, P.A. 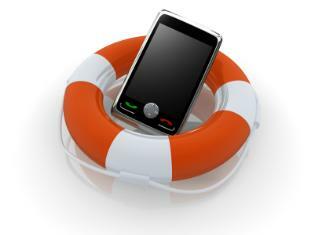 is at the forefront of TCPA litigation in the Tampa Bay Area.